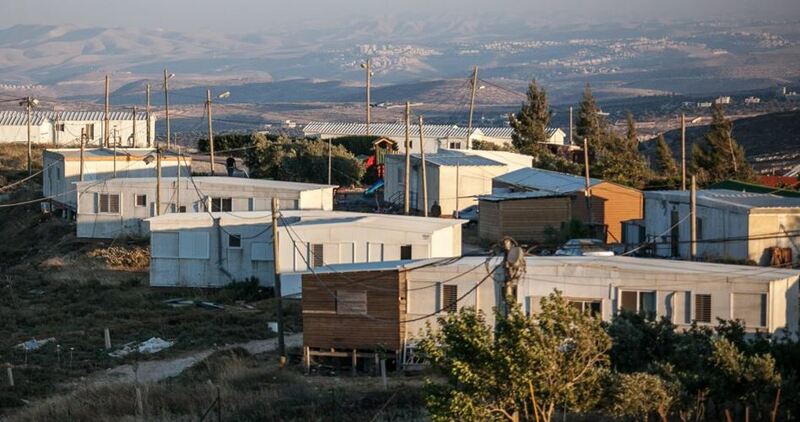 According to reports, the Israeli Finance Ministry has approved plans for the construction of 1,600 homes in the illegal Israeli settlement of Katzrin, in the occupied Syrian Golan. 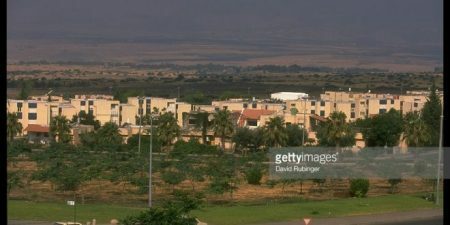 Katzrin is the largest Israeli settlement (population 8,000) in the Occupied Syrian Golan. According to the PNN, it was built over the destroyed Syrian villages of Qasrin, Shqef and Sanawber, whose inhabitants were either forced to leave their homes by the Israeli army or were displaced by fighting, at the time of the Israeli occupation in 1967. Once the hostilities came to an end, the native inhabitants of these villages were forbidden from returning. Israel began to establish settlements in occupied Golan within a month of the occupation. 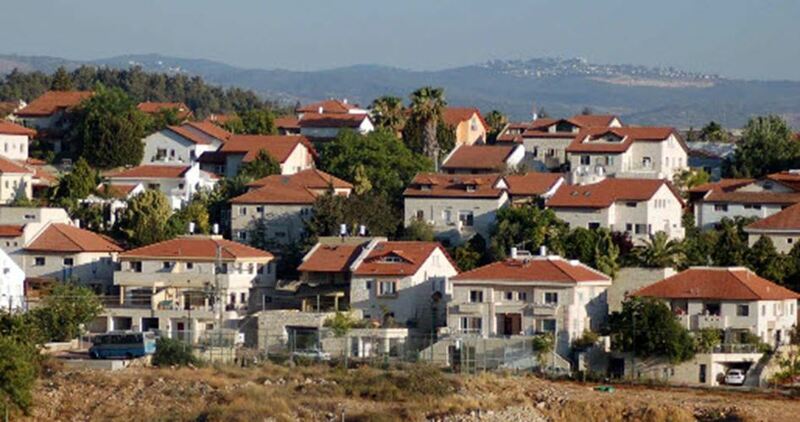 Today, there are approximately 23,000 Israeli settlers in the area, living in over 34 illegal settlements. The construction and expansion of Israeli settlements in the occupied Syrian Golan is illegal, under international law, and has been repeatedly condemned by the international community. 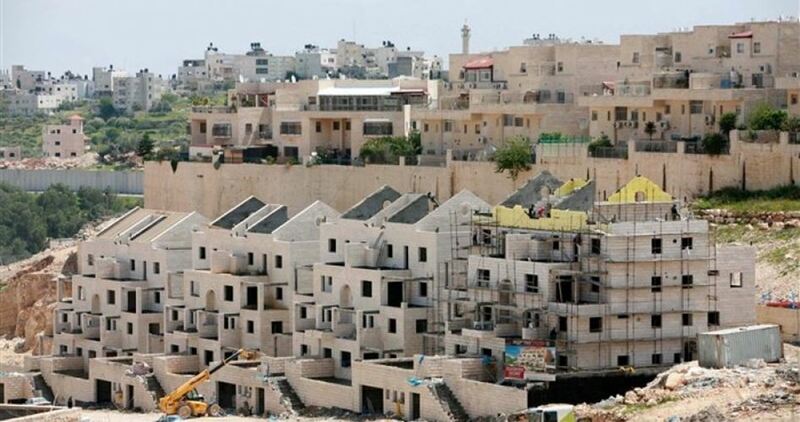 Nonetheless, the Israeli government continues its policy of settlement expansion — indeed, only last year, the Israeli government announced plans for 100,000 new settlers to relocate to the region over the next five years. Meanwhile, due to discriminatory land, housing and development policies, Syrian residential areas are severely overcrowded. As a result of severe restrictions imposed by Israeli planning committees, it is close to impossible for the native Syrian population, in the remaining Syrian villages of the Golan, to obtain building permits. Therefore, the people are forced to build homes without building permits, as this is the only way to meet their housing needs. Consequently, Syrian home owners run the risk that their home could be destroyed: as was the case with Mr. Bassam Ibrahim, whose home in the Syrian village of Majdal Shams was demolished by Israeli authorities last month. Currently, the Syrian owners of between 80 – 90 houses have been notified that their homes are also due to be demolished. Al-Marsad, an independent, not-for-profit, legal human rights organisation – and the only human rights organization operating in the occupied Syrian Golan, had strongly condemned the plans, and called on the Israeli government to abide by its obligations under international law, stop all illegal settlement expansion, and end discriminatory housing and development policies targeting the native Syrian population in the occupied Syrian Golan. 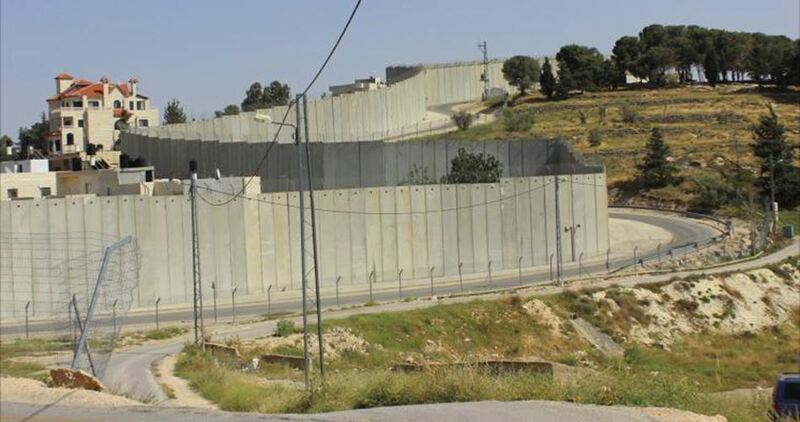 In addition, Al-Marsad called on the international community to strongly condemn plans for the illegal construction, and act to ensure that Israel abides by its obligations under international law. Thousands of Israeli settlers marched Thursday evening in protest against Israeli Prime Minister Benjamin Netanyahu’s intention to evacuate Amona settlement outpost. The settlers called on Netanyahu to refuse the High Court’s decision to evacuate the settlement in two months time, Israeli media sources said. On Oct.3, Netanyahu decided to postpone the evacuation order of Amona outpost for six months. Israeli Occupation Authorities (IOA) decided to temporarily stop the construction of Gaza concrete wall due to its heavy cost, Israeli media sources revealed. Walla Hebrew website said that the project initial assessment has shown that it would cost exorbitant amounts, pushing the Israeli authorities to re-tender the project with the aim of reducing the costs. Israel has earlier declared intention to start the construction of a giant concrete wall that will completely encircle the Gaza Strip, which is already grappling with a devastating siege. According to Israeli media sources, the wall "will reach several stories underground, and will also be several stories above ground." It will stretch along the 96-kilometer (60 mile) border around the blockaded Palestinian enclave, and is estimated to cost about two billion Israeli shekels (USD 531 million). Israeli Army Chief Gadi Eizenkot said it was the "largest project" ever carried out in the history of the army. Israel has also waged three wars on Gaza since 2008, including the 2014 offensive, which left more than 2,200 Palestinians dead and over 11,100 others injured. Israeli premier Benjamin Netanyahu decided in a meeting on Thursday with some of his right-wing ministers to ask the high court of justice for a six-month delay in evacuating the illegal West Bank outpost of Amona. 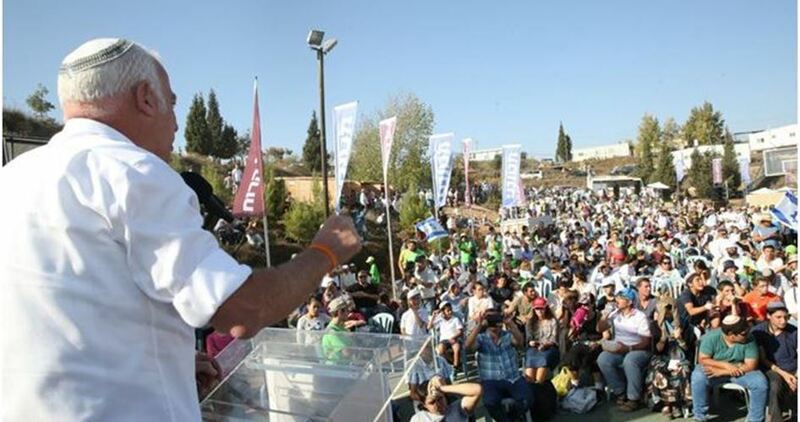 According to Israel’s Channel 10, the decision to appeal to the court was made after education minister Naftali Bennett, who heads the Bayit Yehudi party, threatened Netanyahu that his party would leave the coalition if the evacuation of Amona was not postponed or canceled. Netanyahu then met with Bennett, justice minister Ayelet Shaked (Bayit Yehudi), war minister Avigdor Lieberman and other senior government officials in order to find a solution to Amona, which was built in 1995 on Palestinian-owned land east of Ramallah. The government now plans to let Amona stay on the same hilltop but not at its current location. The goal is to make every effort to relocate it to a nearby annexed plot of Palestinian land. The high court has already given the government two years to arrange Amona’s evacuation.